Every single aspect of BLOC has been designed from the ground up to inspire our clients. There is only one you, so we believe your event should be one of a kind as well. BLOC gives you the freedom to truly capture your vision in a way that has never been done before, and will never be repeated. 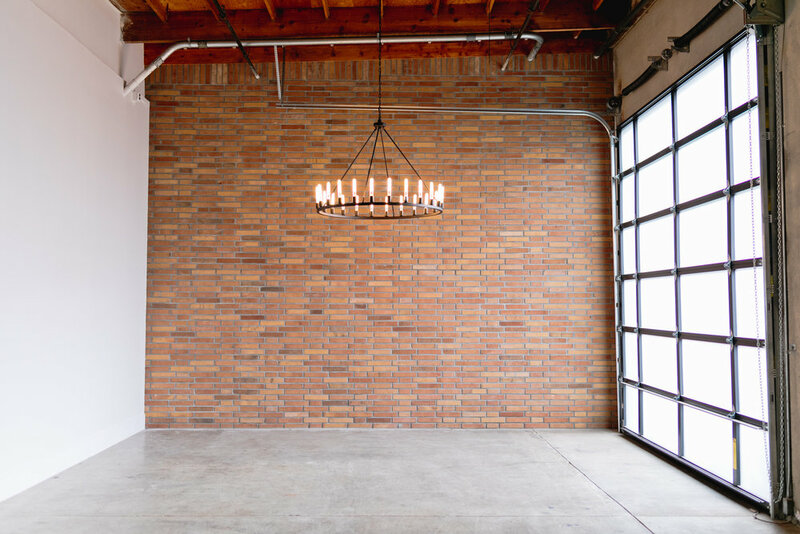 BLOC is a 7100 square foot blank canvas. 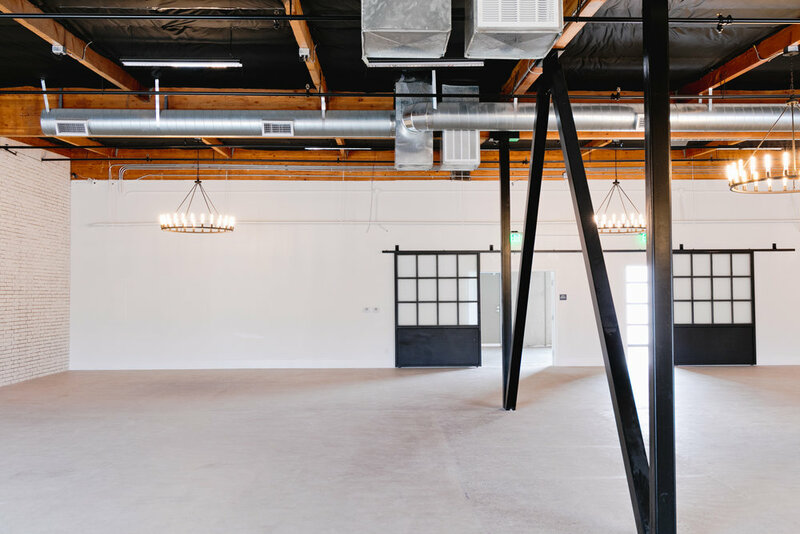 BLOC utilizes a 24-hour rental system for the space and furniture rentals. 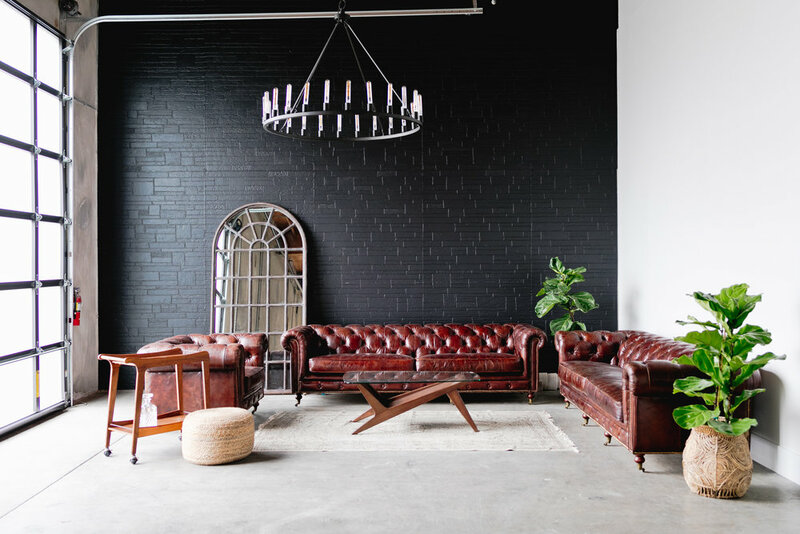 We think it is important to give you and your designers an opportunity to be more creative than if they were under the restraints of a 6-hour rental period. Outdoor patio with market lights, lounge and hedge walls. *prices and wedding rates vary depending on event type, number of guests and season.